Who is the best salesman in the world? The most important question is what makes him the best salesman? Interestingly, the person is a fictional character. 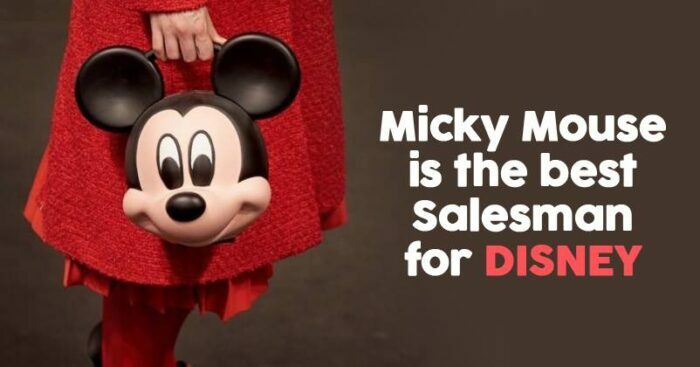 With his red pants, white gloves, and funky antiques, Mickey Mouse is said to be of “best salesman” in today’s market. 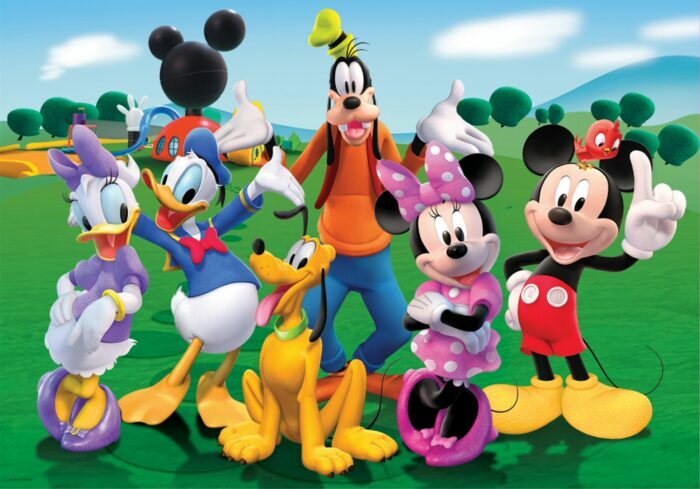 A report by Fast Company says that Mickey Mouse and his gang, which includes Minnie Mouse, Donald Duck, Goofy, and Pluto, have been able to make money, close to $3 billion, for Walt Disney Company just through the sale of merchandise in 2018. The beginning of an era.. The era of mickey mouse.. It all started since his first appearance back in 1928. Since then Mickey Mouse has been able to entertain and bring joy to many generations. By the time the Second World War ended, Mickey Mouse was already close to two decades. Many children were involved in the fight who grew up watching Mickey Mouse and his shenanigans. This way, Mickey became an emblem of hope and warmth in bleak war conditions. Looking at this, US squadron contacted Disney to draw some Mickey Mouse cartoons in 1939 for soldiers to rejuvenate them. Mickey’s image was soon embedded into the machinery that kept up the war effort. 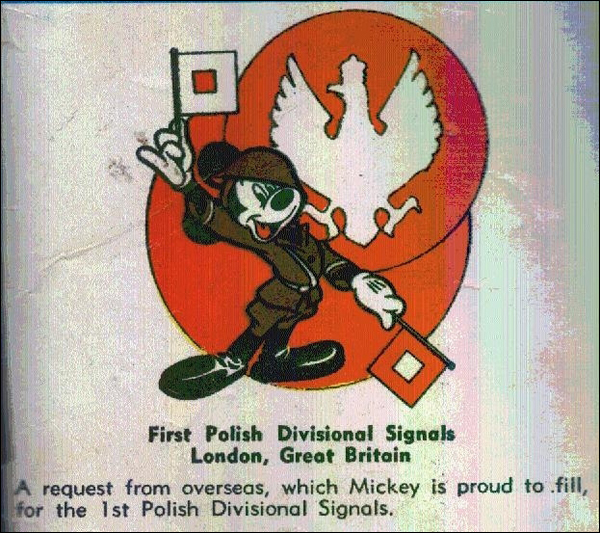 “Mickey Mouse” even became the password for American troops. This undoubtedly shows the fan following of Mickey Mouse in the age of second world war. 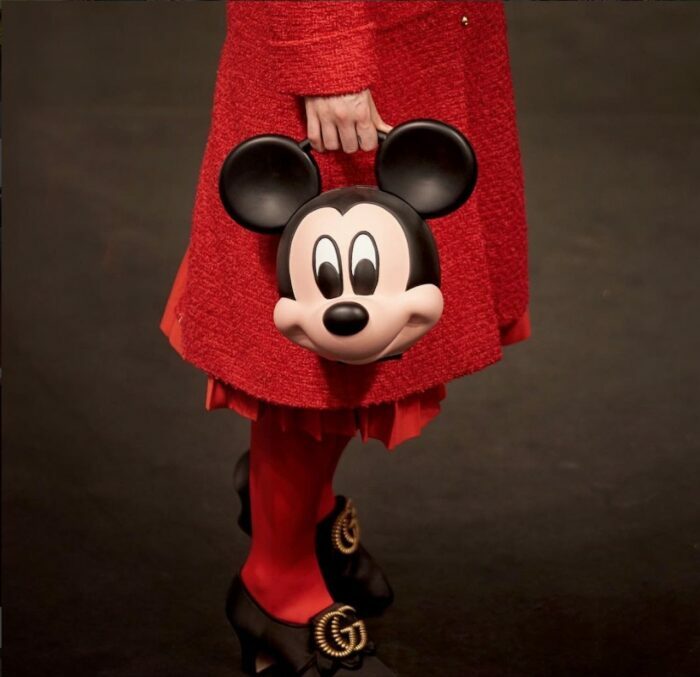 Gucci launched a bag, shaped like Mickey’s head, for $4500, with the “Gucci” logo embossed across the handle validating the steep price tag. Cosmetic brands like L’Oréal and Maybelline are using Mickey’s image to market their products. 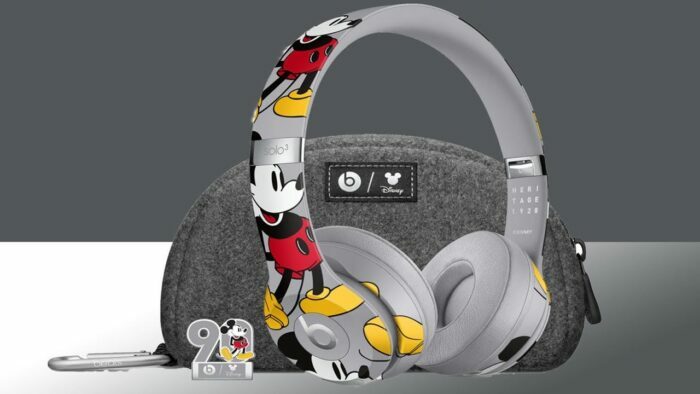 Not only that, Apple launched a limited-edition set of Beats headphones, priced at $300, with an early rendition of Mickey Mouse imprinted on it. Mickey-related merchandise was initially meant for children’s toys, which included stuffed toys, trains, and nursery wallpaper. And in no less than five years, Disney was drawing $1 million a year in merchandise sales which is equivalent to $19 million in 2019 dollars. Walt Disney Company and several others usually release Mickey-related products on days of anniversaries to boost their sales. Similar was the case in 2004 when it earned $6 billion on the 75th anniversary year of Mickey’s first appearance. Nothing has changed in so many years. Mickey Mouse has been able to keep its position staunch throughout and no one can take away the tag of “Disney’s Best Salesman” from him.